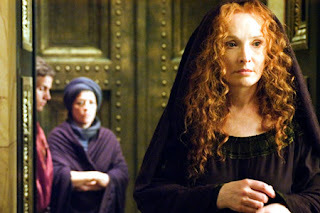 I've been watching the second season of Rome. I'm always way behind with the pay channel shows since I wait until they come out on DVD. It means I get to watch each season pretty much straight through, though. In honor of that sort of linear act I give you a very straight forward Hot People post. 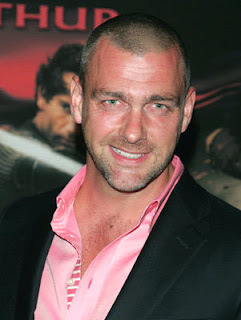 Ray Stevenson as Titus Pullo. 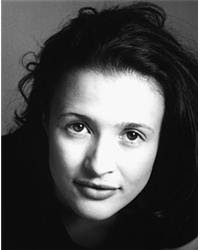 Lyndsay Duncan as Servilia of the Junii. 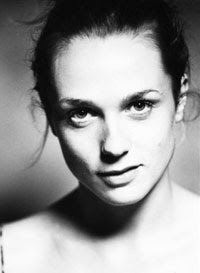 Kerry Condon as Octavia of the Julii. Kevin McKidd as Lucius Vorenus. 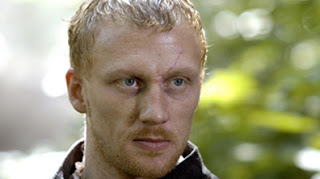 Kevin McKidd as Lucius Vorenus. 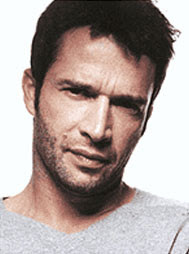 He plays in the TV show Journeyman. I hope it gets picked up. I love it. As does Joe.